The Top 5 Best Mother's Day Gift Ideas! Your One Stop Shop! Holy crap, you guys. Are you ready for this?! I mean, really. Are you?! This Mother’s Day gift ideas list is going to blow your mind! Why, you ask? Because you’re going to need to buy two. One for your mom, and one for you. You’re welcome. So, without further adieu (I literally can never remember how to spell that so I have to look it up every single time), here we are! The top 5 best Mother’s Day gifts that will blow your socks off. If you’re not wearing socks, then it will just make everyone really happy instead. Either one. A gorgeous Tiny Tags necklace. This one is my favorite! I wear it almost every single day and I’m in love with the high quality goodness that it is. It’s dainty and literally goes with any outfit. It signifies the best gifts I’ve ever been given, my little Harris and Goldie!! A “mama” necklace from Made by Mary with Love. I LOVE Mary. 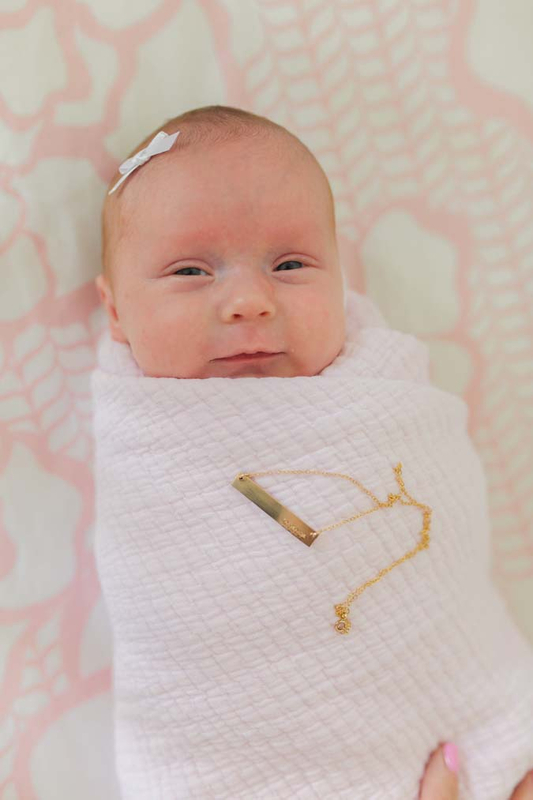 She literally cried tears of joy when I met her in person for the first time because she knew that I started wearing my “mama” necklace on the day that I found out I was finally pregnant after IVF. This candle will rock your world. Yes. I know what you’re thinking. How can a candle rock my world? Welp, buy one for the mothers in your life and one for yourself and you will see for yourself and then you’ll say, “ahhh, now I know what she meant.” It smells like a dream come true. 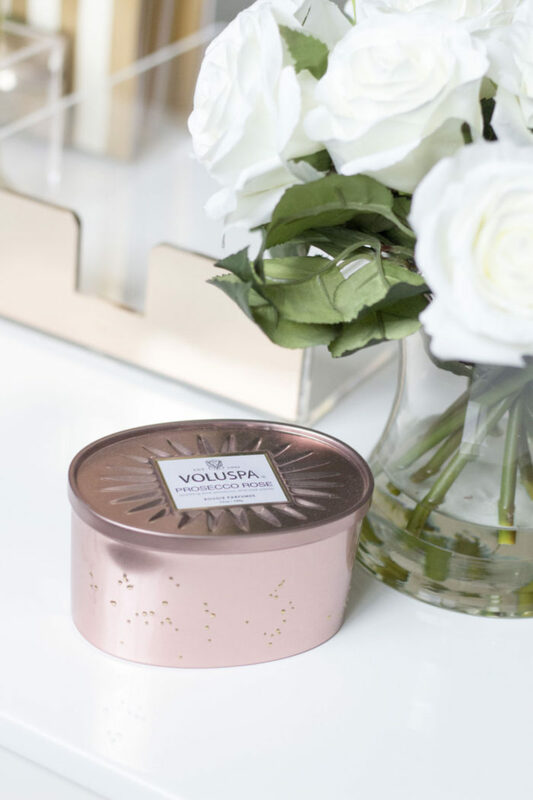 I love lighting it when I am working in my office or in the bathtub because it makes everything feel more luxurious. This Alex and Ani bracelet. EVERYONE loves these bracelets and I love that you can adjust them to fit any size wrist. My mom has the tiniest wrists on the planet and she absolutely loves these because she has been able to make them smaller. I also love this bracelet a lot as well! I like that they are personalized. I love the statement on this Mantra Band as well! This World’s Best Mom mug! How cute is that? I love that it has a little trophy on it. She’ll love it. You could pair it with this darling succulent! Easy Like Sunday Morning sweatshirt. I LOVE this sweatshirt. It’s the perfect fit…not too thick and not too thin. I am wearing a medium, for reference. Use code SUNDAYSTYLE to make the sweatshirt only $19.95 + free shipping!! This is 50% off!!! Hi! 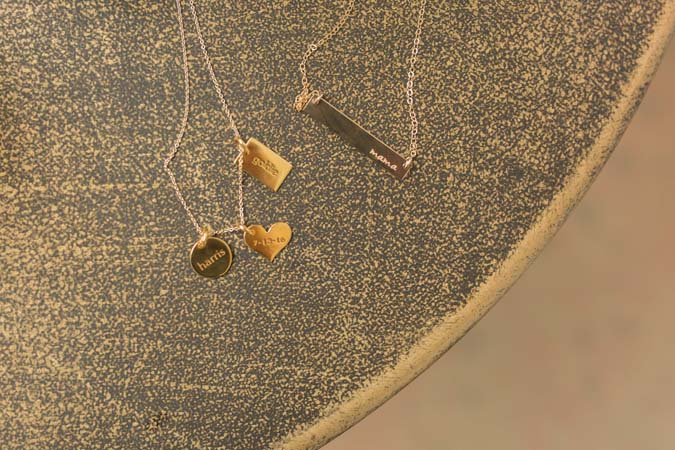 Love these gift ideas- especially the Tiny Tags necklace! Just wondering what size chain you’re wearing? Thank you! One more quick question:/. For the sweatshirt, can I ask if you sized up from your normal size in this sweatshirt?